Actor Reg E. Cathey, who played Freddy in “House of Cards” and appeared in “The Wire”, is no more. He was 59 and had reportedly been battling cancer. 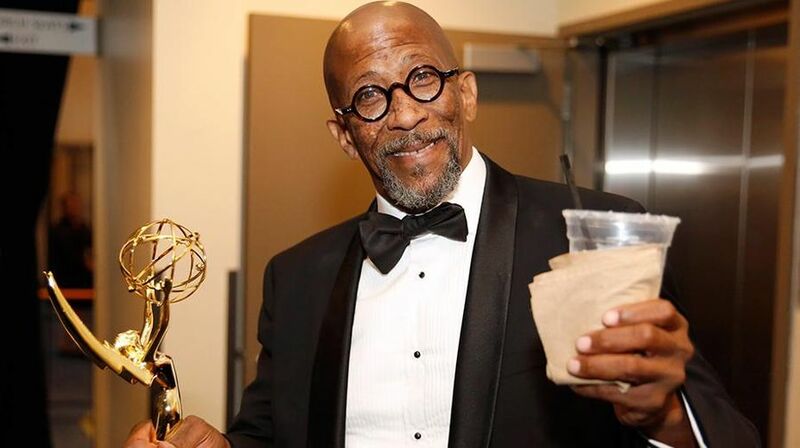 “We are heartbroken by the passing of our friend and ‘House of Cards’ colleague Reg E. Cathey,” Netflix said in a statement to variety.com on Friday. Known for his distinctive baritone voice, Reginald Eugene Cathey began acting in 1984 in a television movie called “A Doctor’s Story”. He guest starred on numerous shows like “The Wire”, “Grimm”, “Law & Order: Special Victims Unit” and “Outcast”. Cathey won an Emmy for outstanding guest actor in a drama series in 2015 for his work in “House of Cards”. “The Wire” creator David Simon first reported his death. Cathey also appeared in Jim Carrey and Cameron Diaz’s “The Mask” and the 2015 “Fantastic Four” reboot. Several actors and TV creators remembered Cathey on Twitter, including actors Bobby Cannavale and Jeffrey Wright.